The StyleLine range of windows and doors, an exclusive offering from Sternfenster, achieves a unique degree of quality for Approved Installers to offer their customers. This range is subject to a stringent manufacturing process, allowing them to capture a flawless design and stunning aesthetics, standing as a worthy addition to any product range. The tagline ‘Where Technology Meets Art’ is based upon the state-of-the-art, pioneering techniques used to create the window or door frame. 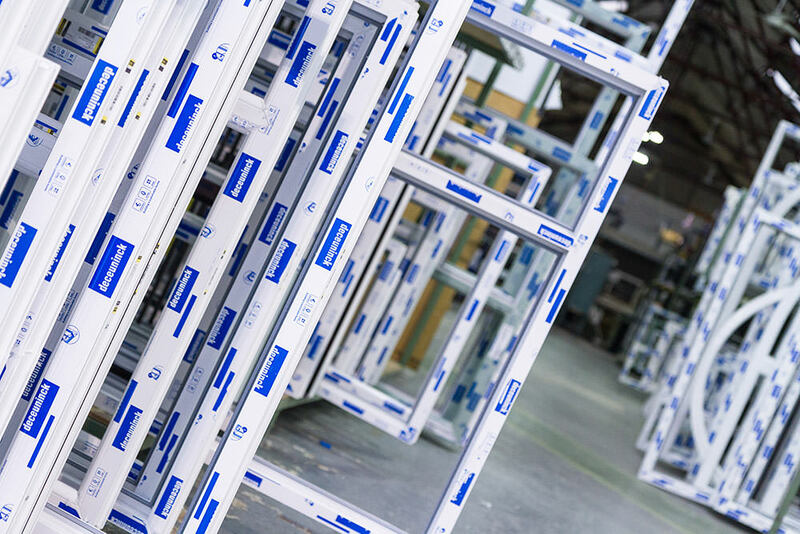 The StyleLine range is determined by the first of its kind Seamless Quad Welder from Graf Synergy, of which Sternfenster is the first UK fabricator to use. This means that Approved Installers will gain access to something that really stands out on the market. These windows and doors completely outclass other uPVC designs on offer as the Graf Welder allows the manufacturing process to bypass the corner cleaning stage, as any excess plastic is pushed inside of the frame. This means that the StyleLine range secures a completely seamless finish at the joints, avoiding any unattractive grooved corner finishes. Not only does this process bring an aesthetic value, it also allows this range to achieve outstanding levels of security and product longevity due to an enhanced weld strength as no vinyl is lost at the joint. 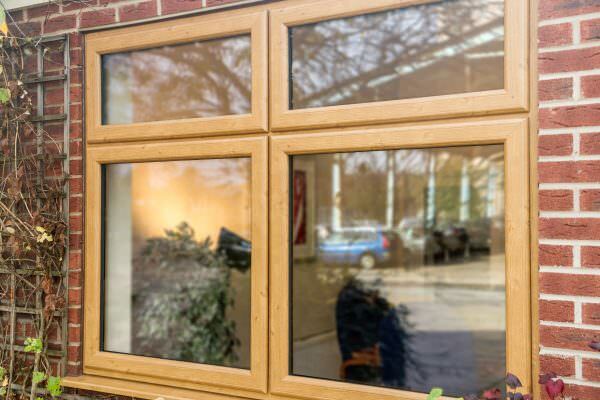 This means that Sternfenster Approved Installers can enjoy reduced after sales, as they will be able to offer their customers a degree of quality that is set to last. 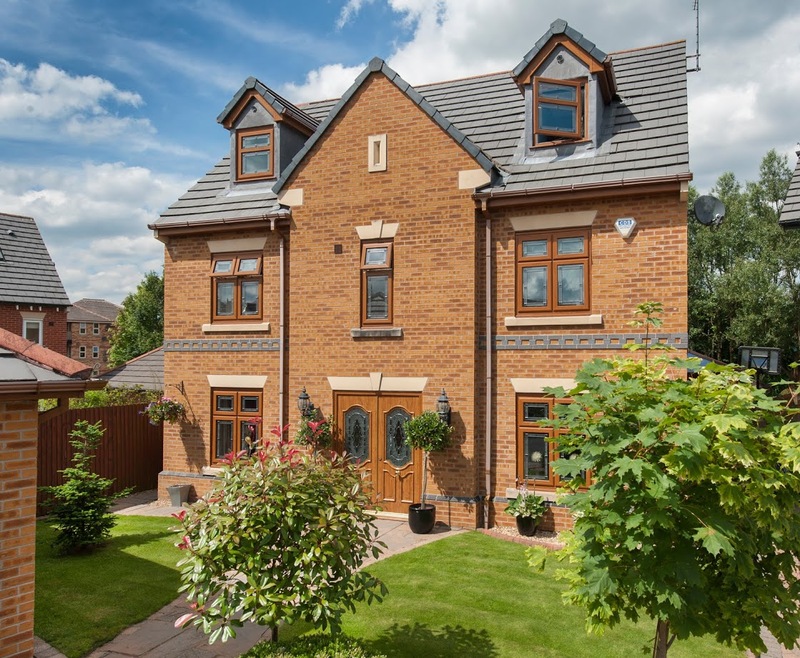 Combining modern function with traditional form, StyleLine windows and doors emulate traditional timber joinery whilst still achieving ‘A’ rated standards of thermal efficiency. This range is also fully compliant with British Standard Kitemark and Secured by Design standards, as well as the very latest European security standards including BS7950 and PAS24. 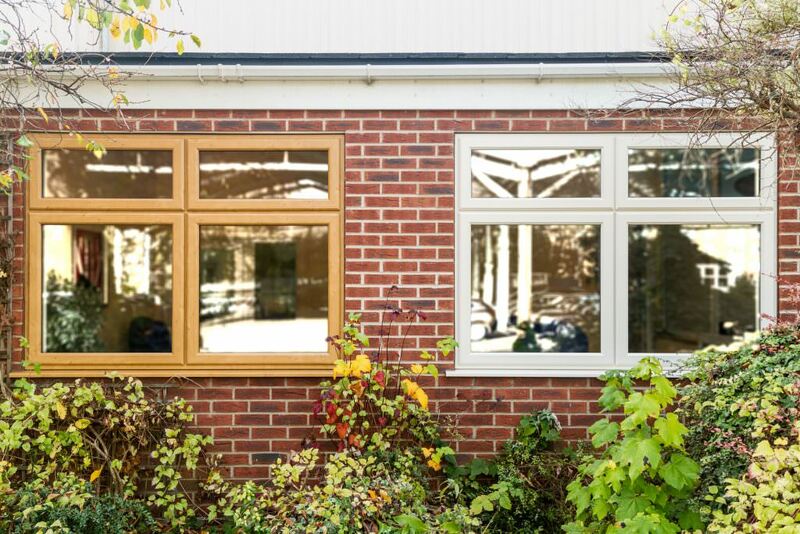 To become a Sternfenster Approved Installer, and to benefit from the exclusive StyleLine range, get in touch by calling 01522 51 25 25 or by visiting our ‘Join Our Network‘ page for more information.